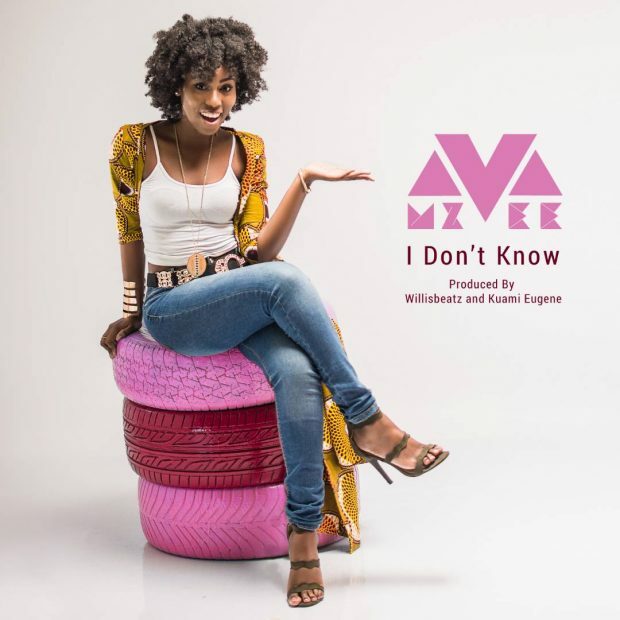 Singer MzVee releases her second single of the year, titled “I Don’t Know”. 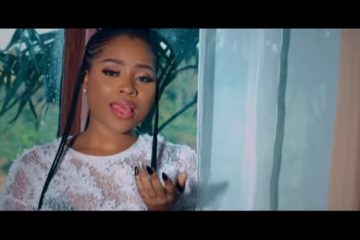 I Don’t Know is the follow up to her song “Come and See My Moda” which features Nigerian diva Yemi Alade. 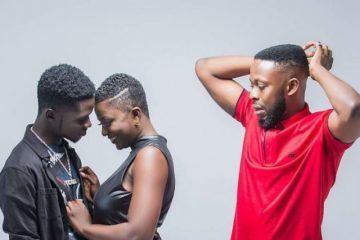 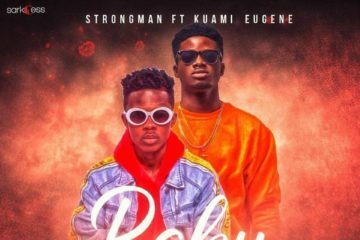 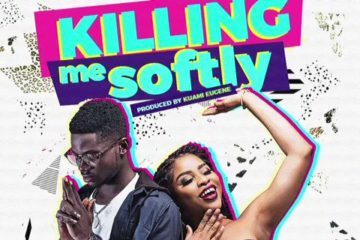 Production credits for the song goes to Willis Beatz, who also worked on her 2017 hit single “Sing My Name”, and her Lynx Entertainment label mate Kuami Eugene. 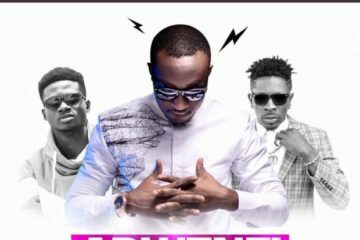 Check out the tune below.